The River Falls Economic Development Corporation is intent on bringing jobs to River Falls. 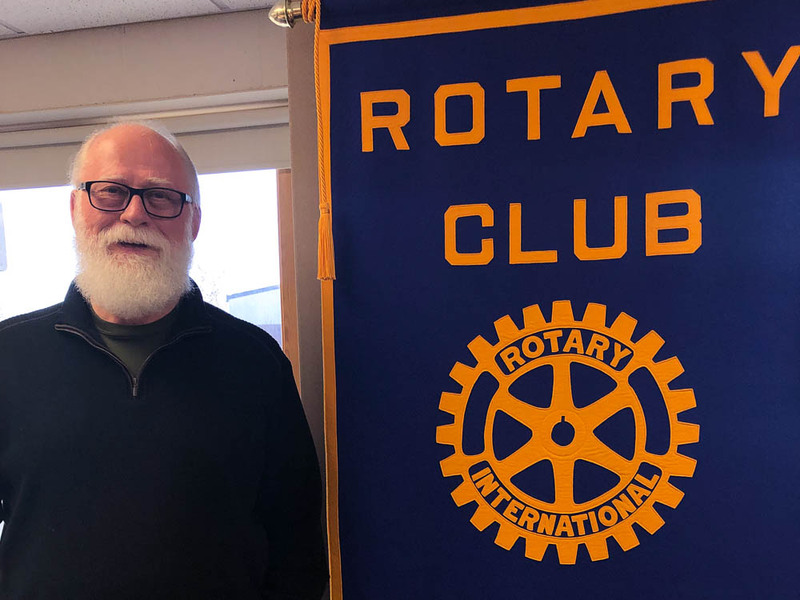 "More than 50 percent of our deployable workforce leaves town to go to work and we would like to keep them in town," said Dale Jorgenson, recently "retired" president of the River Falls Economic Development Corporation (RFEDC), who updated our Rotary club on the organization's future in the region. Dale noted that we have become a net importer of workers; there is not shortage of jobs in the River Falls area, and obtaining quality workers is an ongoing challenge. Among its many activities, the RFEDC maintains a listing of land and buildings available for sale, coordinates the marketing, financing and sale of individual properties and acts as an incubator for support and ideas from inception through job creation. The 30,000 square foot St. Croix Valley Business Innovation center opened in 2018. This facility serves business growth and development in the St. Croix Valley and offers private offices, light manufacturing, and co-working space in addition to business advisers and coaches for entrepreneurs and business owners. The center is now at 63 percent of its capacity. The Center is managed by UW-River Falls with oversight by a management committee. Learn more about the center. River Falls currently has three business parks in the City and one future opportunities site for development. View a concept map of the parks and their relation to the city and access to infrastructure. Holding regular economic development meetings with regional stakeholders, or anyone who has an impact on economic development in the City of River Falls and the region. Learn more at the City of River Falls website.